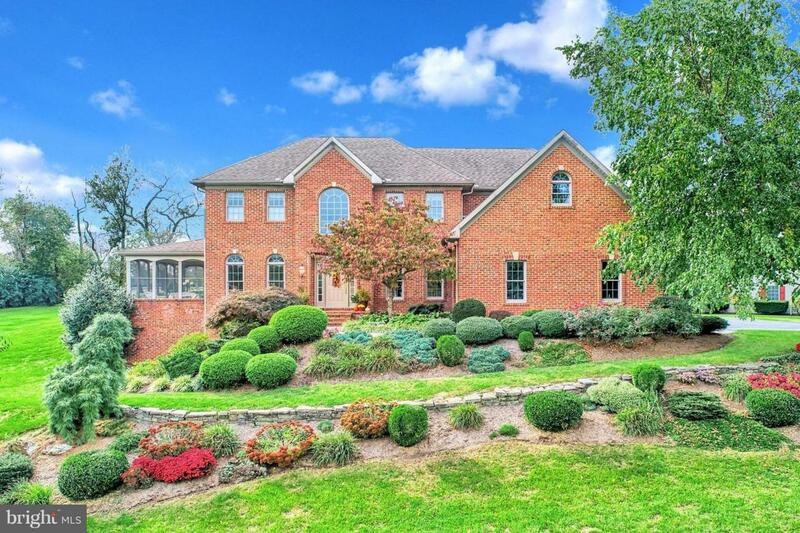 Gorgeous brick home in the beautiful Country Manor neighborhood. Almost 4000 s.f. One owner. Immaculately maintained and move in ready. 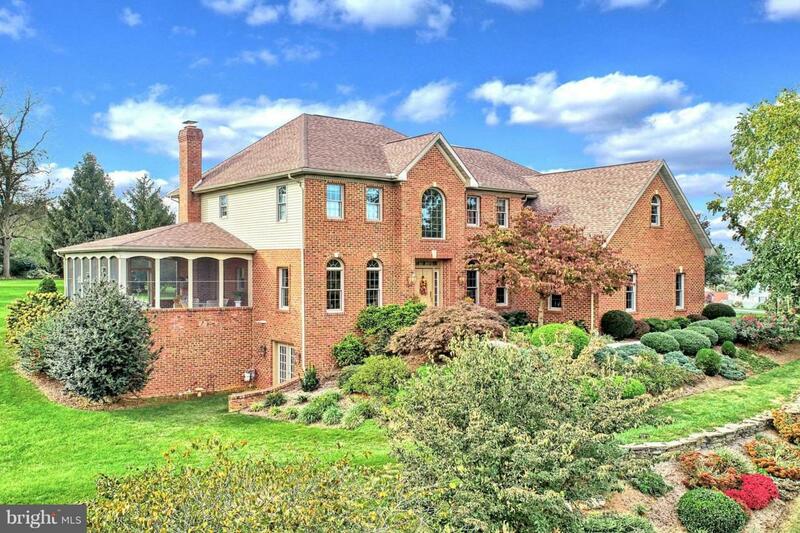 High ceilings, large windows, gorgeous brick fireplace & amazing brick sunroom! Lots of storage such as a bonus room and walk in closet that will amaze! Beautiful views! Gorgeous landscaping. 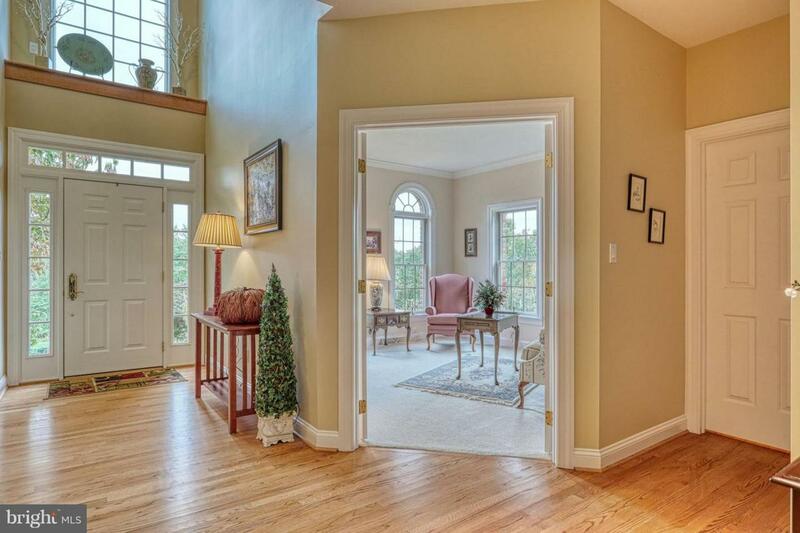 Convenient to York and Hanover and close access to I83 and Rte 30. 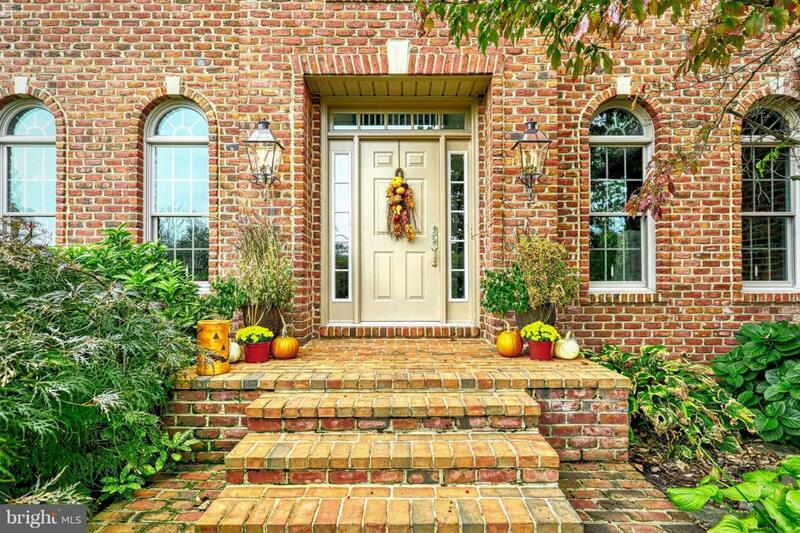 This home with all the brick & upgrades could not be built today for this price! Don't let this one pass you by. This is Home! Property line for the home will be marked. Make an offer on the adjacent lots & enjoy the privacy!